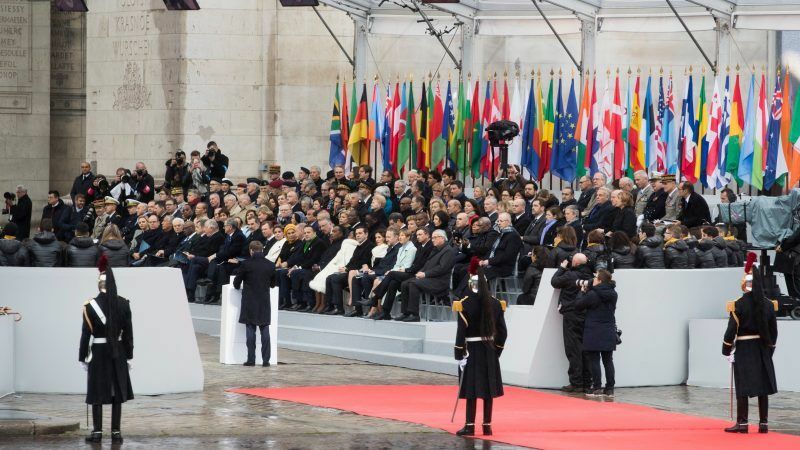 French President Emmanuel Macron led tributes to the millions of soldiers killed in World War One on Sunday (11 November), using an emotional ceremony in Paris attended by scores of world leaders to warn against nationalism a century on from the conflict. 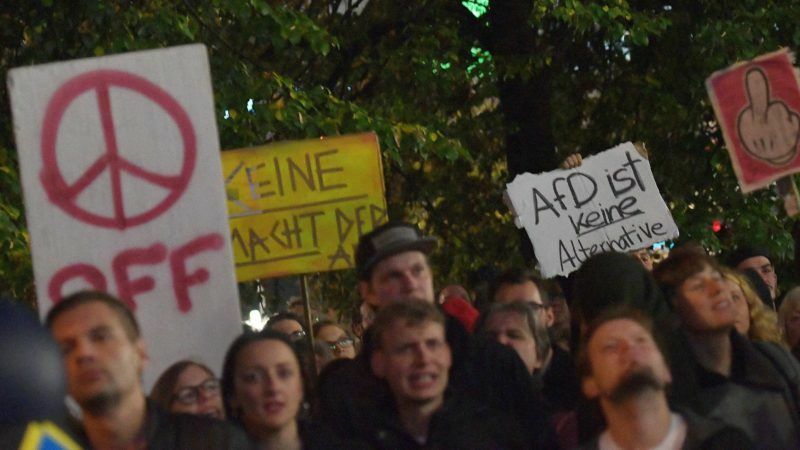 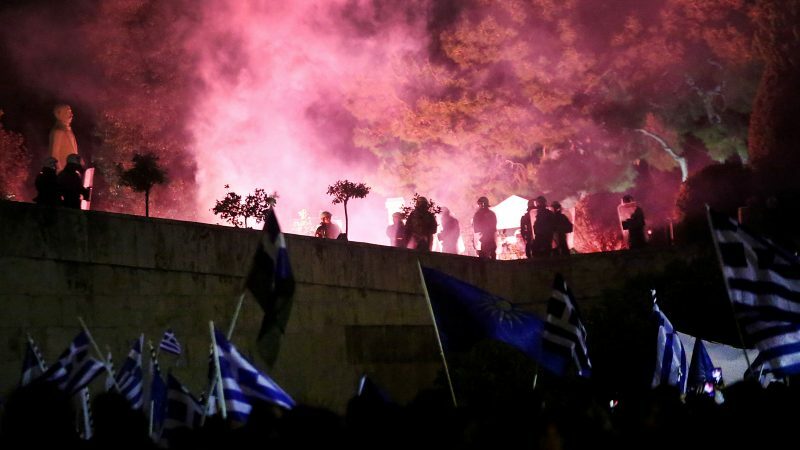 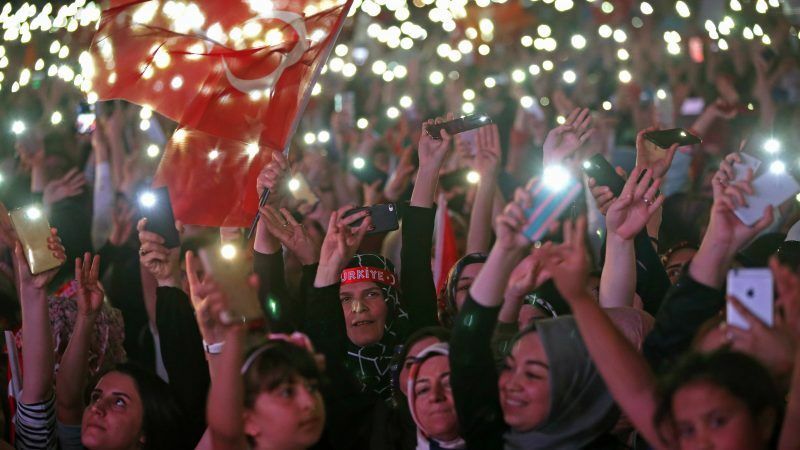 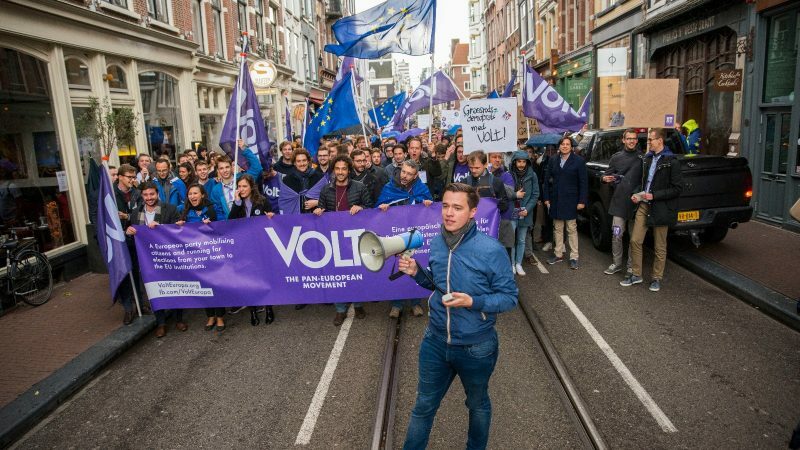 Volt, a transnational movement built by young Europeans, aims to take over the upcoming EU elections with a combination of a hyper-localised organisation under a common European vision. 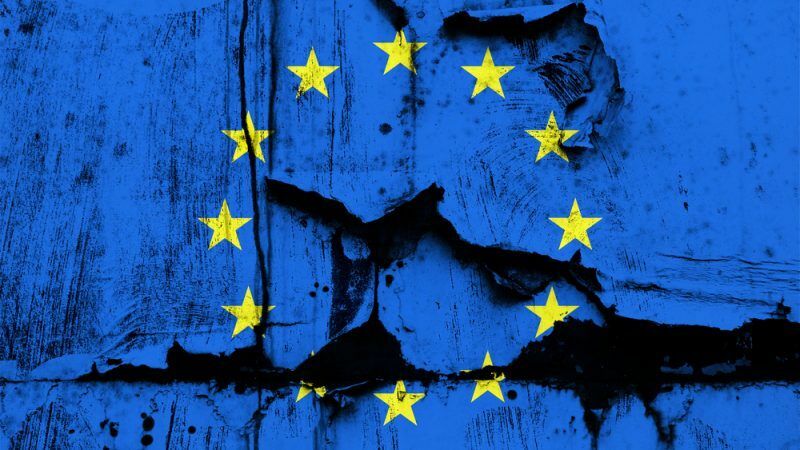 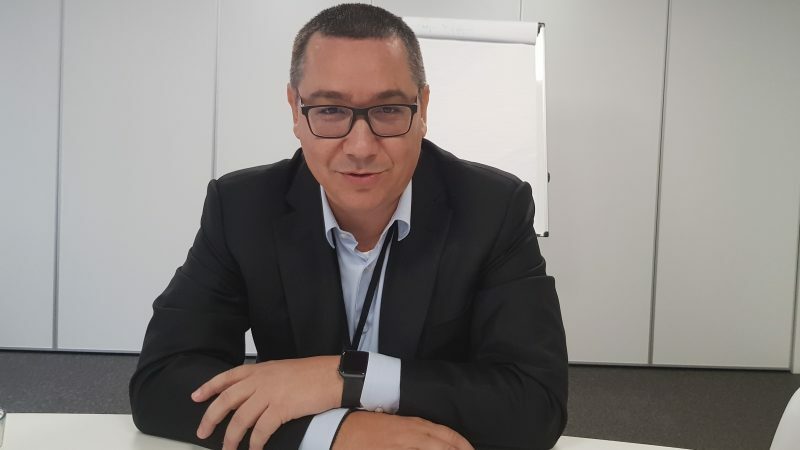 EURACTIV.com spoke to two of its founders. 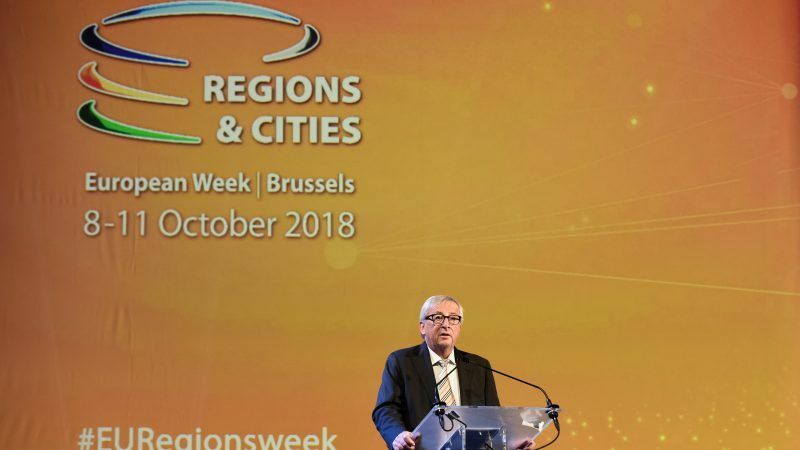 European Commission President Jean-Claude Juncker called on Europe to "stand up" to the far-right during a speech at the opening session of the European Week of Regions and Cities on Monday (8 September). 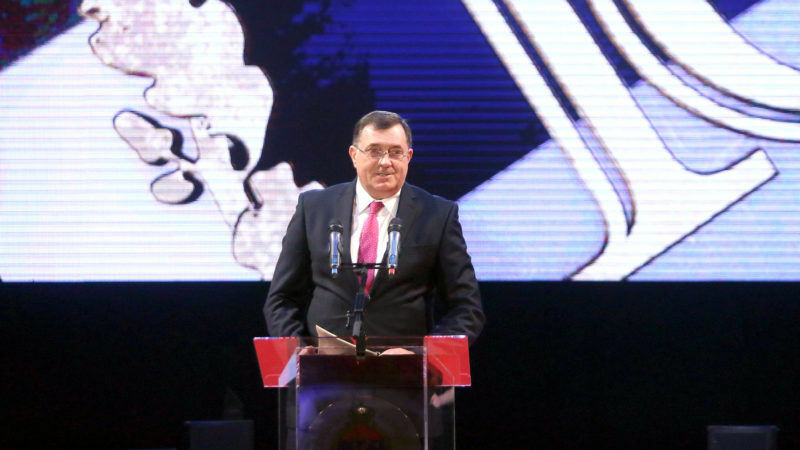 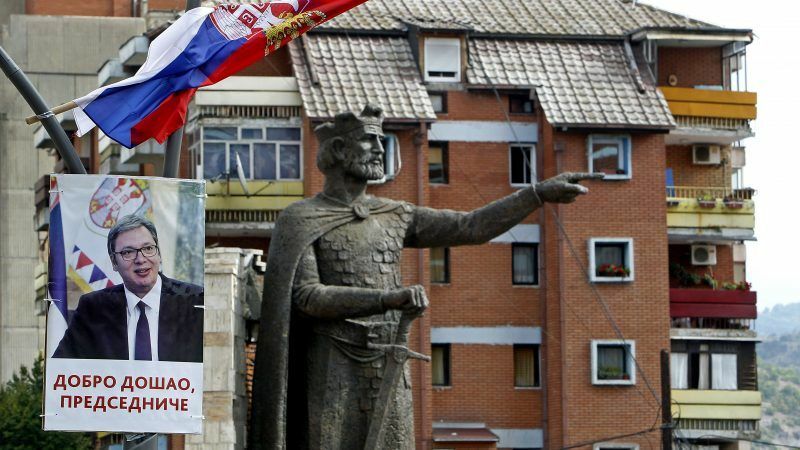 The European Commission made veiled criticism on Monday (10 September) against Serbian President Aleksandar Vučić, whose comments at the weekend appeared to glorify the late Serbian strongman Slobodan Milošević, seen by many as the chief culprit for the wars in the former Yugoslavia in the 1990s. 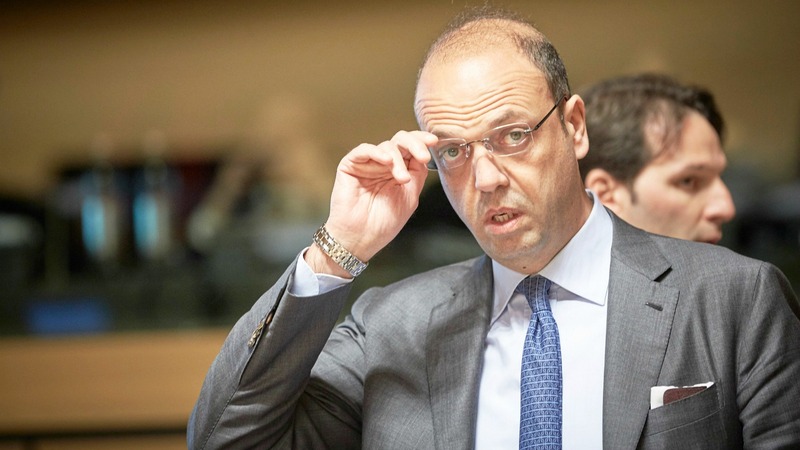 Italian politicians denounced yesterday (18 December) a proposal by Austria's new government to offer passports to German-speaking residents of the northern Italian province of Alto Adige. 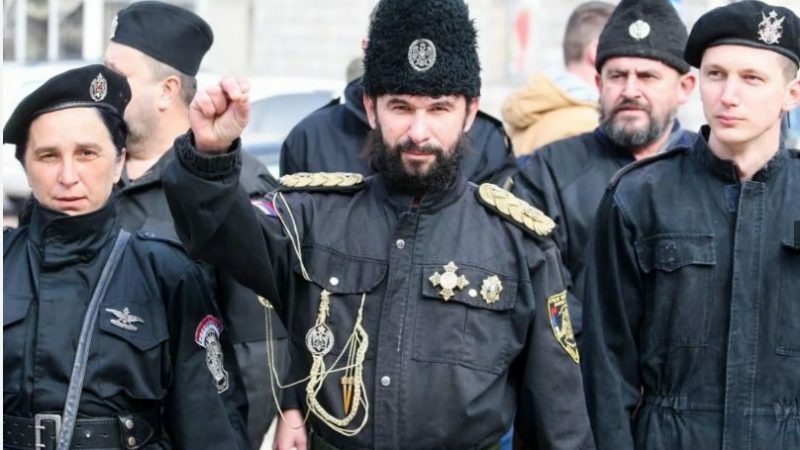 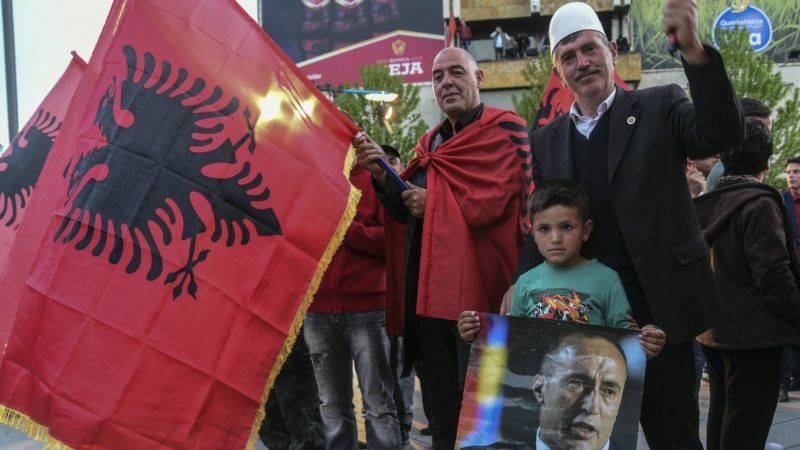 Kosovo's failure to establish a government two months after an election is stalling its bids for greater international recognition and blocking funds for the poverty-stricken country. 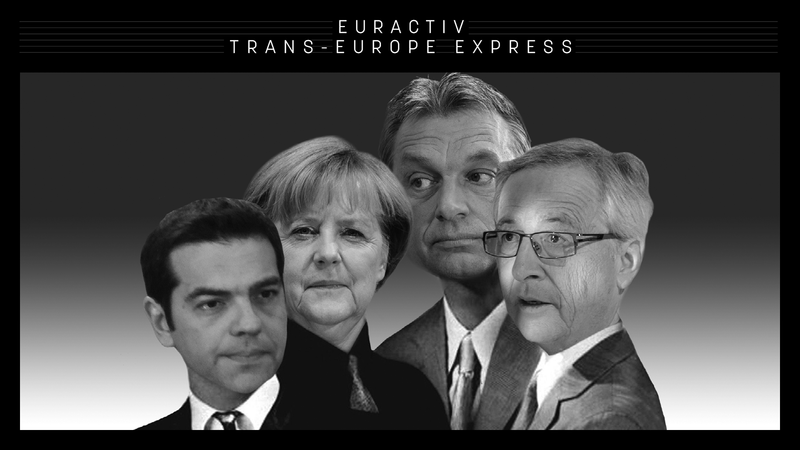 The rhetoric about sending troops to the Brenner Pass was especially reactionary. 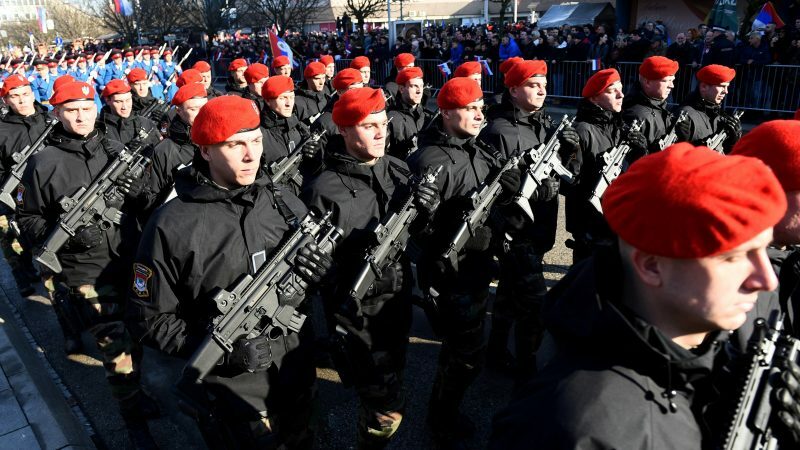 But Austrian Defence Minister Hans Peter Doskozil felt compelled to use it anyway. 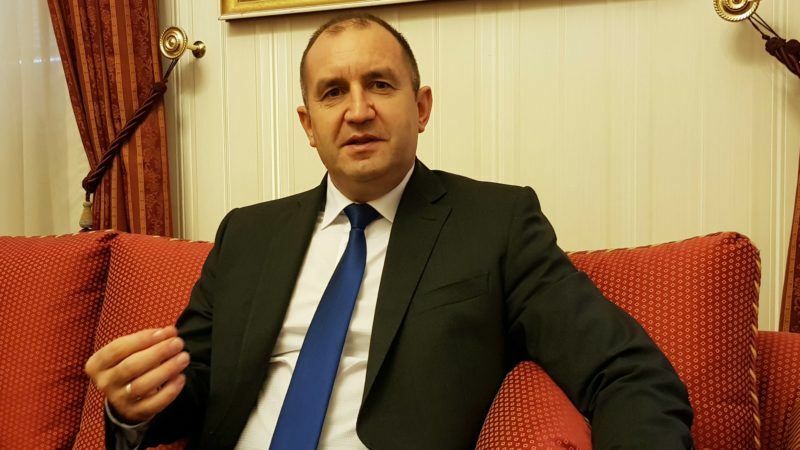 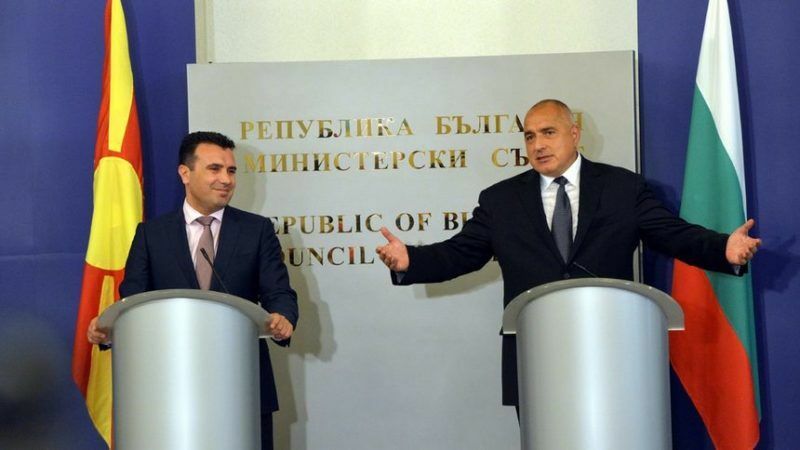 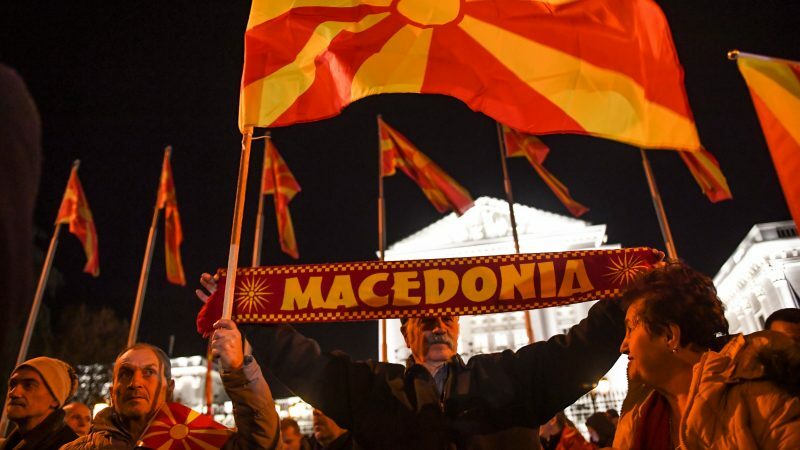 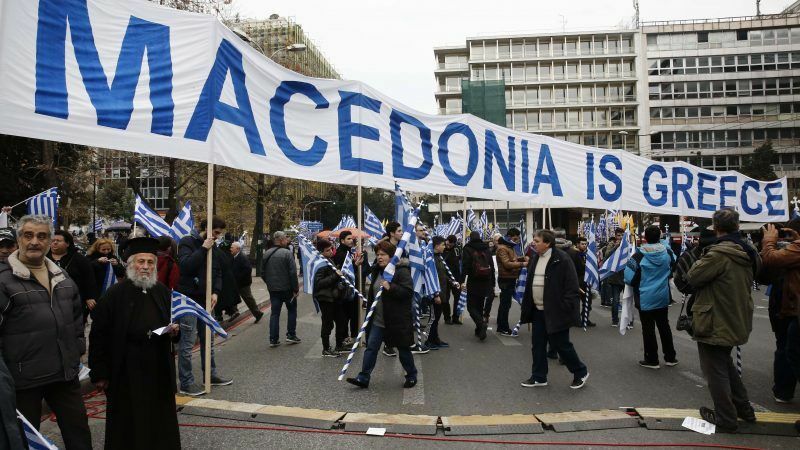 During new Macedonian Prime Minister Zoran Zaev's visit to Sofia on Tuesday (20 June), it was announced that Bulgaria and Macedonia will soon sign a bilateral treaty, removing some obstacles to Skopje’s bid to join NATO and the EU. 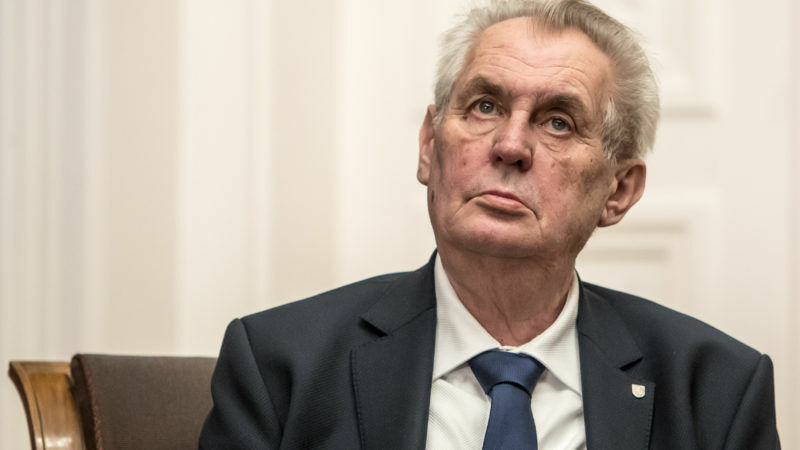 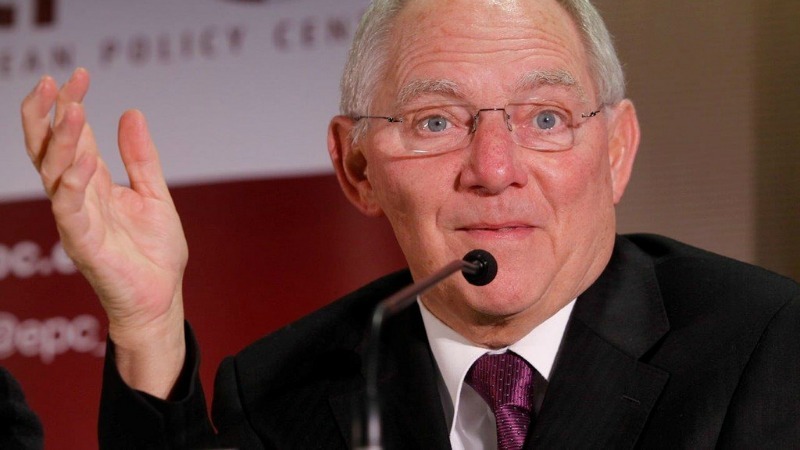 Europe must assume greater responsibility to defend a liberal, democratic world order as the United States appears increasingly less willing to do so, German Finance Minister Wolfgang Schäuble said on Tuesday (20 June).